Anyone looking for an amazing example of liquid silver jewelry has come to the right place. 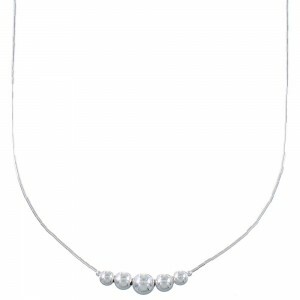 At SilverTribe, we carry a leading selection of liquid silver necklaces to appeal to anyone's style. Our collection includes popular designs by some of the most revered Southwest tribes, including the Navajo, Zuni and Hopi. You are sure to find an expertly crafted liquid silver necklace at an amazing price. 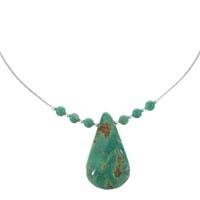 Our selection includes liquid silver necklaces in a variety of colors and stones. 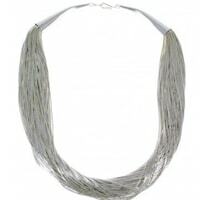 Liquid silver is made up of tiny sterling silver beads that are strung to create a necklace that appears to be one fluid string of silver, giving a liquid look that shimmers beautifully. Our liquid silver necklace designs include simple, yet elegant examples as well as complex, hand-strung varieties with as many as 100 strands. 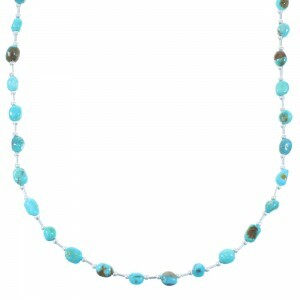 We also have necklaces with multicolored stone beads to create a beautiful item with a captivating Native American feel. We also have a number of pendants available that are intricately crafted and designed to make the perfect complement to any liquid silver necklace. We always strive to provide the best selection the industry has to offer. Some of our more popular liquid silver necklace designs feature the beautiful basket weave technique. It takes expert precision and skill to properly construct one of these designs and only the most skilled artists can adequately handle the production, which often involves weaving stone beads into the design. Whether you are looking for a simple design that will look great for any event, or a beautiful hand-strung concho liquid silver necklace, we have a massive collection that is sure to suit your needs. Our beautiful selection of liquid silver necklaces also features designs that highlight the craftsmanship involved in making a magnificent multi-stone inlay centerpiece that goes beautifully with liquid silver. To make liquid silver necklaces, the artist must find the most pristine beads available that will blend together seamlessly to give the impression of fluidity. 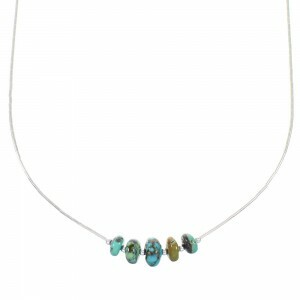 The artist typically has a few different styles of liquid silver beads to choose from, depending on the style of the necklace. 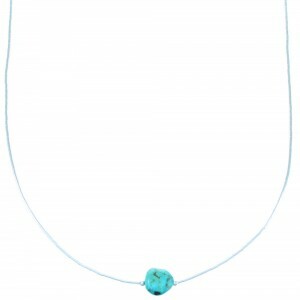 Popular liquid silver necklace beads include heishi, capsule, corrugated and tube. Each artist will choose the bead style based on what they envision for the final projects. The artist will also decide early on whether to use smaller beads for a multi-strand design or larger beads for a thicker single strand design. 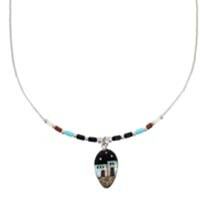 At SilverTribe, we carry the widest variety of styles and the most sought after designs. 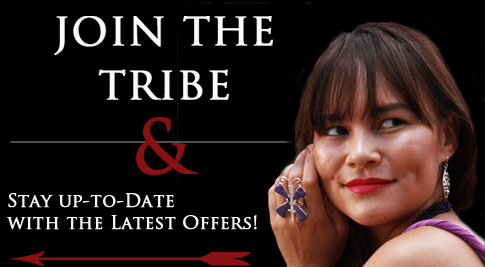 Our artists have years of experience producing stunning necklaces that are sure to capture the imagination and embrace the spirit of the tribes who have spent generations perfecting these designs. Take some time to explore our growing selection of liquid silver necklace designs and find the perfect product to add to your collection. You'll always get the best price around and free shipping. Find your necklace today.